The advent of our new master, Diona the Witch Hunter, being released into the game is upon us! As you are with no doubt aware, she will be released in Update 86 and be purchasable from the shop for 775 Rubies or 1500 Shards. We're really looking forward to seeing what you can do with her! If you need a recap of what she does, check last week's Minion Masters Monday for a full recap of her abilities. Due to backend server changes we are making, we are changing the way decks are saved to solve issues with decks being lost for some users. The downside to this however is that it will cause decks to be lost following the release of Update 86 one last time, after which we hope similar issues will not occur again. To this end, please make sure you keep track of the decks you want to keep so that you can make them again after the Update releases with ease. We're sorry for the inconvenience this causes. Also coming in Update 86 is that mystery Tier 100 skin featured in the Battle Pass, an alternate Legendary skin for Diona! She'll swap her crossbows for some fancy pistols and dress to impress. The skin will be automatically unlocked for everyone who reached Tier 100 before the update, and unlocked for people who attain the tier after as well. 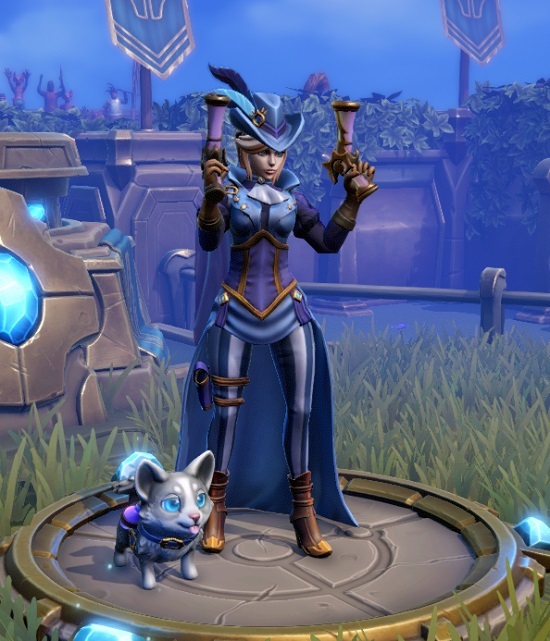 As with other skins, you will need to own the Master in order to be able to use the skin. Since it's update day on Wednesday, that means there'll be a developer stream to go along with it! Join us tomorrow at 1800 UTC where That Sprite will be reviewing all things Diona, some new goodies for members of our Streamer program, and all the Q&A you can handle! Make sure you're there on our official Twitch Channel so that you don't miss out. Maybe there'll even be some giveaways...? 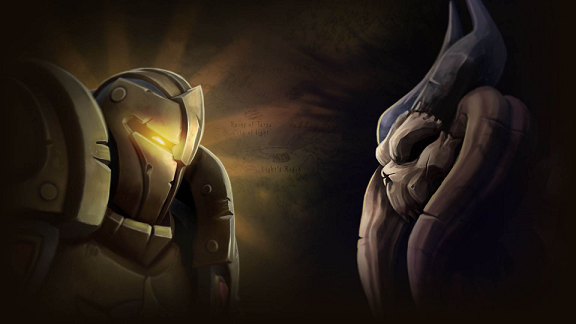 On Friday, we launched our new Update webpage for our next Battle Pass Season. Make sure to keep an eye on it for all the new reveals of upcoming content and... Is that a map in the background?! 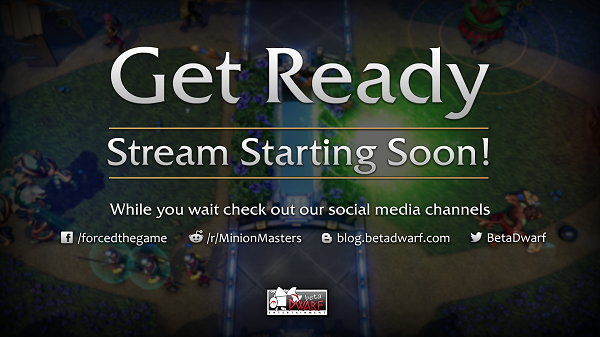 Only time will tell what's in store for the world of Minion Masters. 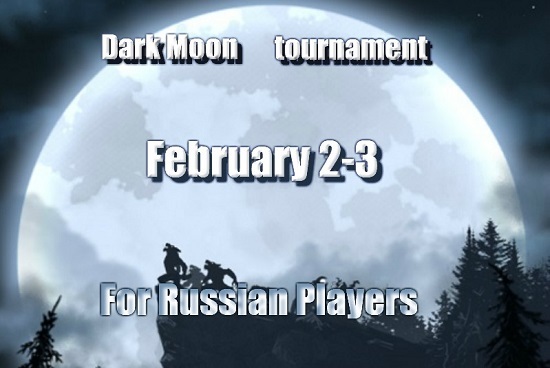 Minion Masters' Russian community have come together to host the Dark Moon Tournament, a two day event across the 2nd and 3rd of February! The Tournament will feature in-game prizes as rewards that are to be announced and features a Swiss BO3 group stage, before leading into the Single Elimination Top 8 that uses Best of 5 matches. If you are a Russian member of the Minion Masters community, make sure to check out its Toornament page right here. 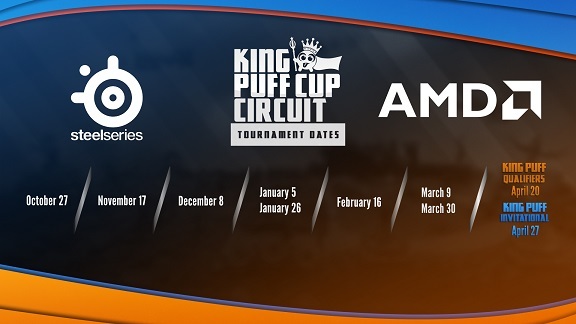 King Puff Cup 30 is happening this Saturday! Make sure to tune in on the King Puff Cup twitch channel on January 26th for high level Minion Masters play with new administration, and a prize of a $500 Graphics Card! If you're still looking to sign up, make sure to do so here ahead of the deadline on Friday! That's all for today, Masters. We hope you're looking forward to Diona as much as we are! I think her second ability should be invulnerable. Ruffles is cute but kind of dumb, he is always running to his death. I rarely get his prizes.